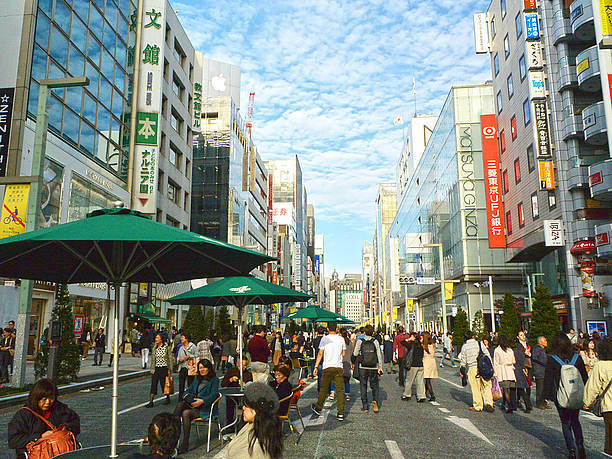 Ginza Street is also known as the Ginza-Chuo Street. It extends from Ginza Dori-guchi intersection to Ginza 8-chome. The street is famous for foreign brands boutiques, and its mixture of old and new design. There are always many people strolling along the street, shopping and eating out. 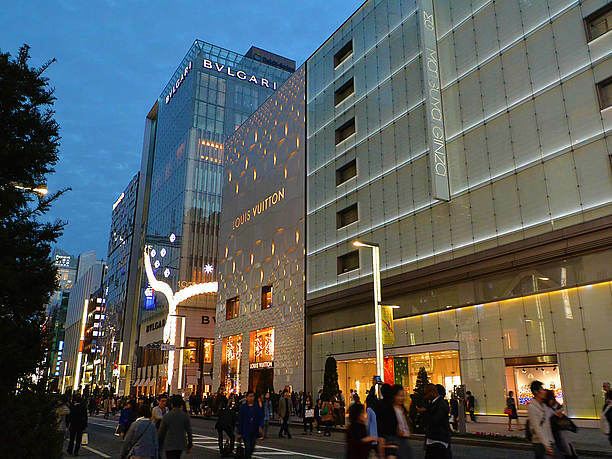 When walking on Ginza street you may want to fit more into the elegant atmosphere of the city and dress up more than in your usual shopping clothes. Ginza street is next to the Tsukiji fish market so Ginza sushi is a very popular item. There are many sushi restaurants on Ginza street. We recommend “Ginza Namiki.” It is a long-established shop with relatively reasonable prices. If you want to try something a little more extravagant we recommend “Ginza Sushi Masa” or “Kyubee.” The quality is a bit higher and prices can range as much as a couple of thousand yen for just one piece of sushi. It might be nice to splurge though while you’re sightseeing in Tokyo. 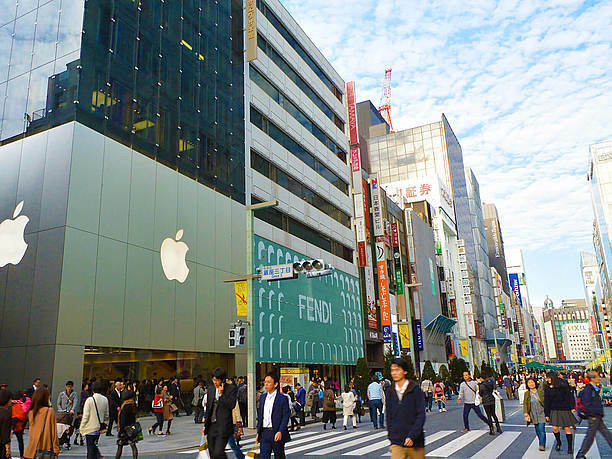 Enjoy walking along Ginza street! 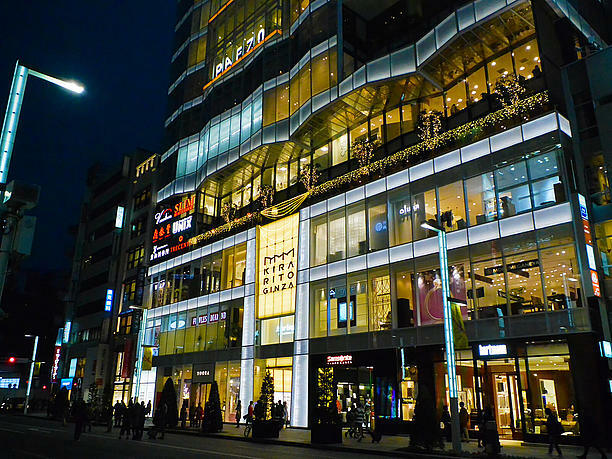 The Ginza department store “Bakugan” became a popular place for Chines visitors to come to buy Japanese items. The prices were cheap and the staff spoke Chinese. 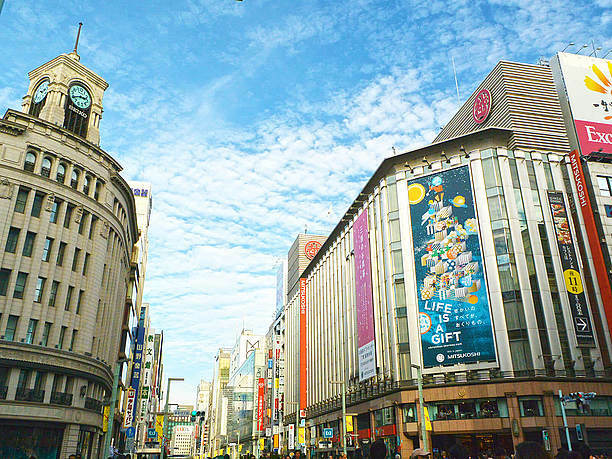 The store’s popularity continued to increase and is now known as a landmark location for tourists and locals, Ginza street is a part of the city where you can truly enjoy culinary delights, art and history as you take a leisurely stroll. 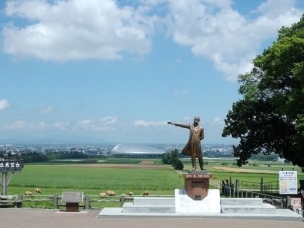 ・It is a 2-minute walk from the Tokyo Metro Ginza station. By taxi it is a 3-minute ride and costs approximately 660 to 730 yen. ・It is a 2-minute walk from the Tokyo Metro Ginza 1-Chome station. By taxi it is a 3-minute ride and costs approximately 660 to 730 yen. 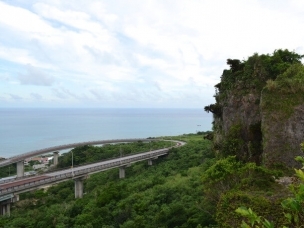 ・It is a 3-minute walk from the Tokyo Metro Higashi-Ginza station. By taxi it is a 3-minute ride and costs approximately 660 to 730 yen. 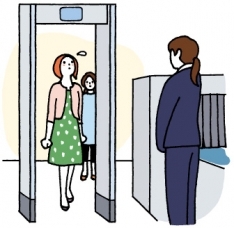 ・It is a 5-minute walk from the JR line Yurakucho station. 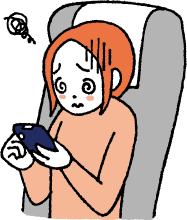 By taxi it is a 3-minute ride and costs approximately 660 to 730 yen. Ginza Kabuki-za Theatre continues to evolve the culture of Japan!